Never Summer Demo at Sugarbush!! Never Summer will be holding a demo at Sugarbush this weekend 1/25. 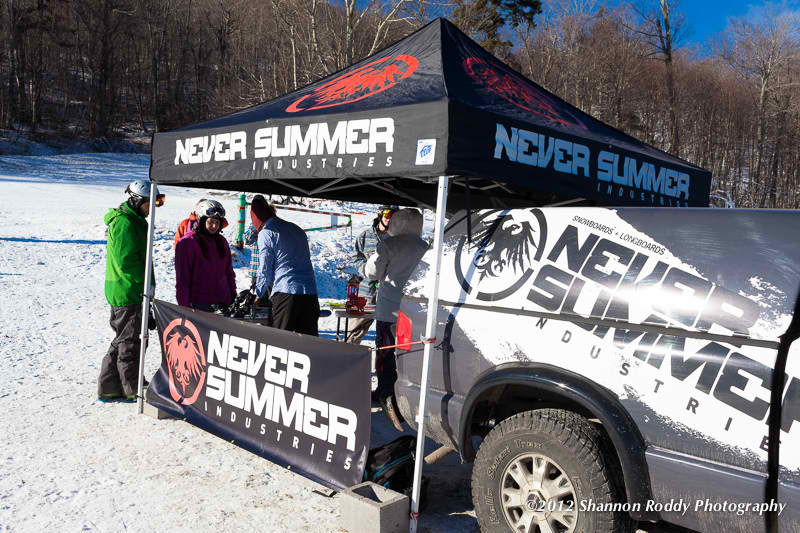 Look for the Never Summer tent on Saturday to try out the latest and greatest in NS boards. 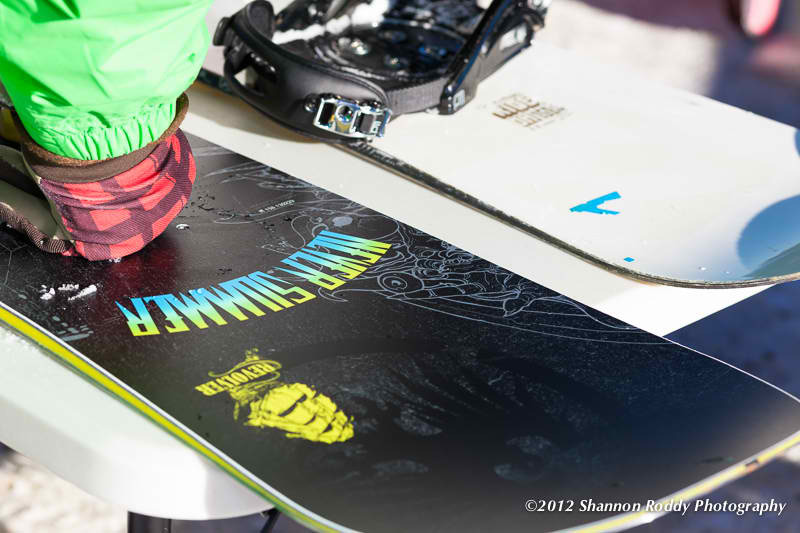 You may have heard the hype on this small Colorado company’s line of high performance boards. If you’ve never experienced a Never Summer board for yourself, now is your chance! There’s a reason that Never Summer has developed a huge following on both the East and West coast. Solid craftsmanship, a steady ride, and edge control like no other reverse hybrid camber…. you’ll be hooked! Check out the whole line of Never Summer boards for men and women HERE. Haven’t booked your Sugarbush trip yet? What are you waiting for? 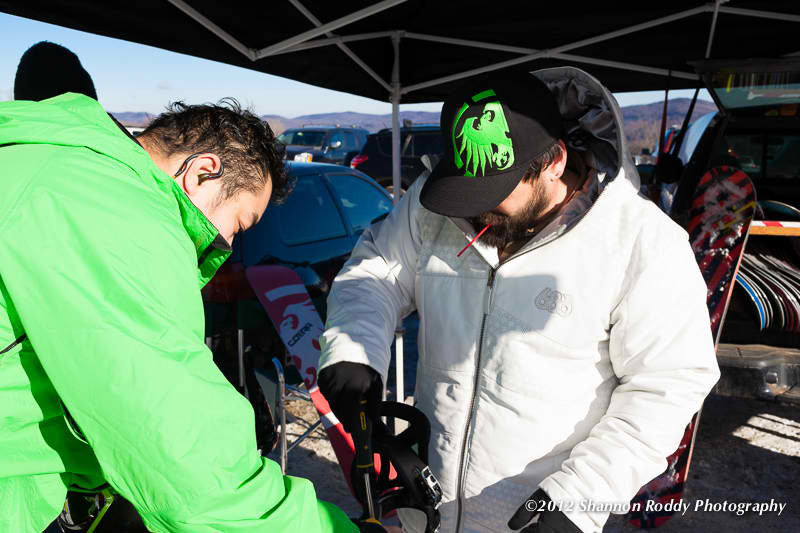 This entry was posted in Events, Lara's Blog, Trips and tagged Backside Snowboard shop, Never Summer, Snowboard Demo, snowboards, sugarbus, Sugarbush, The Return of The Sugarbus: Sugarbush Resort. Bookmark the permalink.